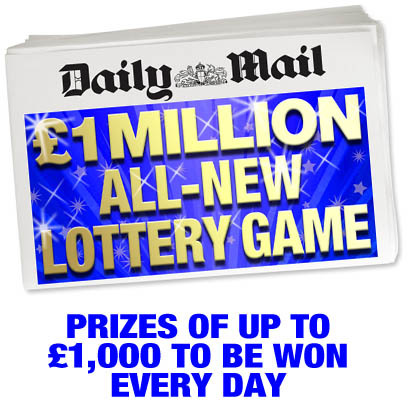 The Mail Lottery - No Number? You will be entered into the monthly draw for £1,000. The closing date for entries is June 5th, 2017.